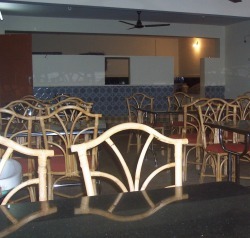 Our restaurant serves both vegetarian and non-vegetarian meals. On a pre order basis the menu can be customized to meet individual / family needs. For big groups, functions like wedding reception, company events, college get-togethers or for any events the menu can be customized so that your event is fulfilled with great, hygienically prepared quality food. Quality food is our number one priority and we are constantly working on that. Room service is available on particular days of the week. Our resort have lot of space inside to play almost any game and come prepared!. 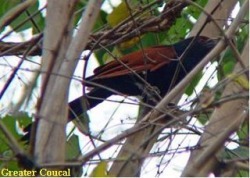 If you want go for bird watching, hiking/trekking, guide can be arranged on a pre-requisite basis. Want to campfire and dance for music in the night (before 10:30 p.m please)? Can be arranged for a nominal fee.